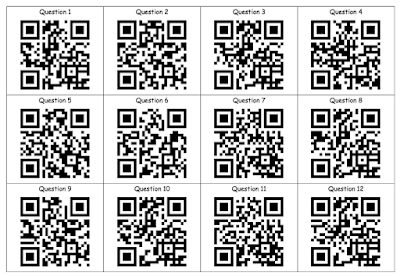 A great session today learning to use QR codes for your maths programme. Only problem being there is a distinct lack of examples out there on the net unless you are willing to pay for it. 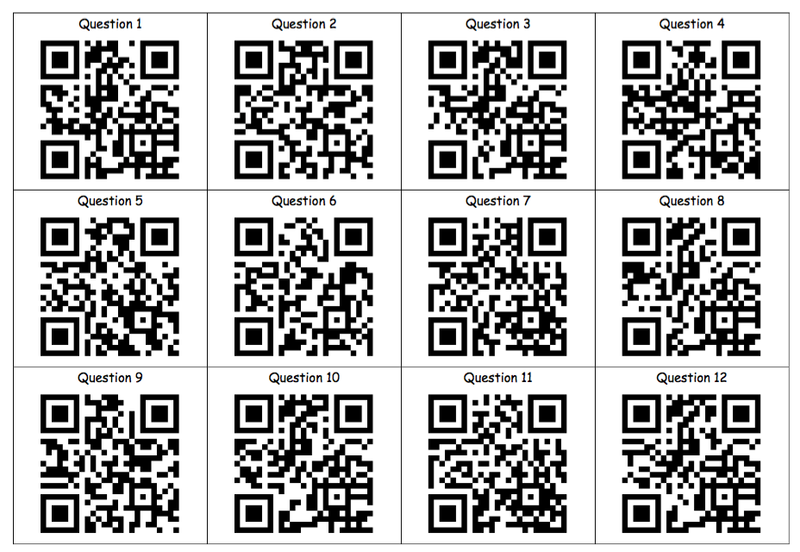 What's great about the problem solving activities part of these QR Codes [not the ones above] is that it is instantly fun for students because of the act of scanning...it creates collaboration in the groups. Their own QR Codes can be made with their solutions and then a fun Gallery walk entails followed by discussion.